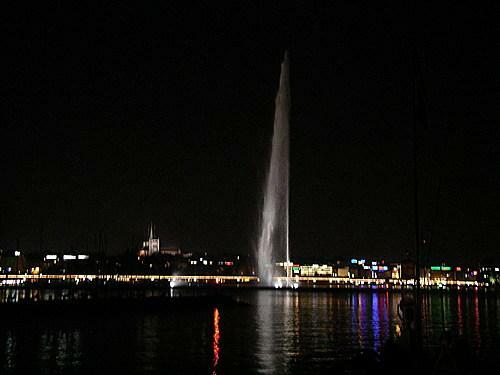 I live in Geneva, near the famous Lake and the CERN. I try to work with my computer in Alliance Francophone team, because i speak french. I like astronomy and egyptology.